To The Finishing Touch Hair & Beauty, situated in the heart of Bransgore on the edge of The New Forest the perfect place for anyone in need of professional styling or pampering! With the skill and expertise of our stylists and beauty therapists we enjoy providing friendly and efficient service to our clientele, who appreciate the modern calm environment and fresh surroundings, we seem to have struck the right chord for male and female clients of all ages. Our salon is closely affiliated to L’Oreal, using a great proportion of their products and benefit from their constant innovations devoted to keeping hair at its best. Including the no ammonia INOA colouring system to offer our clients the kindest colouring! We also offer the Xtenso Moisturist smoothing, devolumising & straightening procedure. We recommend the very latest L’Oreal treatments for all hair types, giving shine and manageability. We appreciate the technical support supplied by an international brand leader. "The Finishing Touch – it really is! In our village – but would do justice to any city around the globe!" 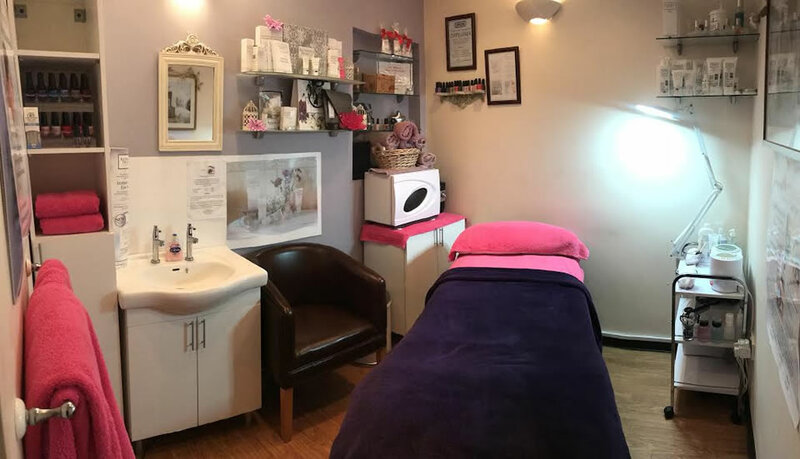 Our excellent therapists have honed their skills and gained many years experience whilst working for some of our area's most prestigious spas and hotels. We look forward to offering you a high quality experience whichever treatments you choose. Our Beauty Room is proud to recommend the Katherine Daniels Skin Care products, used in our luxurious facials and your continued care at home. This company have formulated their range specifically for the British complexion, taking into account the climate and conditions that effect our skin! We introduce their prescriptive facials, chosen especially for your particular needs, not only a necessary treat for your skin but a totally relaxing experience. We also carry a comprehensive collection of their reasonably priced products for you to continue your facial routine in between treatments. Jenny & the Team take an interest in making sure you receive expert attention in a relaxing and friendly environment and are regularly responsible for sending clients on their way with not only ‘The Finishing Touch‘, but floating on cloud 9!! 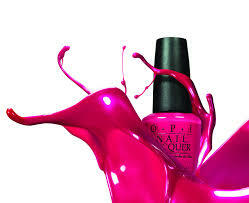 Please check back here regularly for 'What's New' in Hair and our latest Beauty offers.